We have mostly seen Ajay Devgn doing only comedy and action movies in the recent past but there was a time when he was more popular for his romantic movies like - Pyaar To Hona Hi Tha, Ishq, Hum Dil De Chuke Sanam and many others. After giving several successful hit movies at the box office, the actor changed his track and began doing only comedy and action movies. He has even avoided dark films. Ajay Devgn has accepted that he is not interested in love stories even now. 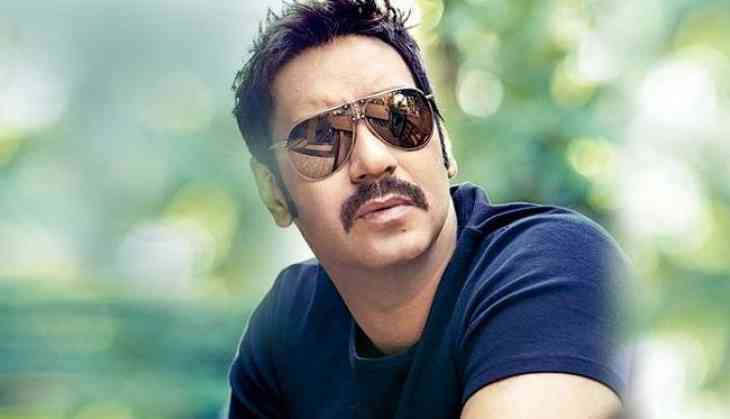 Ajay Devgn, in an interview, said that he did romantic movies at that time when the love stories were totally pure and they never looked like a fake in real life. Ajay added, now the time has changed and now he sees fake love stories. That's why they can't bring real emotions on screen. According to him, the love nowadays has gone to the surface and now the depth has been lost. That's why he feels that if he will play these roles then it will look fake in front of the audience, that's why he doesn't choose that kind of movies. Ajay Devgn said, "Now I just want to do those movies with them. I will feel comfortable and it will not look vulgar in front of the audience so they watch those movies with families." This is to notice that Ajay Devgn is currently promoting his upcoming movie Baadshaho which is slated to release on 1st September 2017.